Ethiopia is the most stable state in the dangerous neighbourhood of the Horn of Africa, despite recently facing its worst protests in decades. The Ethiopian People’s Revolutionary Democratic Front (EPRDF) has been in power since 1991, having toppled the military Dergue regime (1974-1991). The country is touted as an economic and developmental success story. Growth rates have approached 10% annually for over a decade, compared to just 3% in the early 1990s. GDP was $54,8 billion in 2014, up from roughly $30 billion in 2010, although with almost 100 million people, per capita GDP languishes at $550 compared to the $1,700 average in sub-Saharan Africa. Ethiopia’s development narrative, at times simplistic and exaggerated (glorifying the ruling party), has nonetheless translated into tangible results. And China is a major chapter in this story. While large parts of Addis Ababa reveal a city under heavy construction and transformation, the most significant major improvements have occurred in rural areas, home to 80 million people, through government providing better agricultural inputs, building roads and investing in education and health. The poverty rate has dropped dramatically from 45.5% in 1995 to 29.6% in 2010. Ethiopia’s Human Development Index has improved by 45% over the past 15 years. In this same period, life expectancy at birth increased by 15.8 years, mean years of schooling rose by 0.7 years, expected years of schooling by 6.3, and gross national income per capita doubled. Trade and investment between China and Ethiopia has also mushroomed. Annual bilateral trade volumes multiplied thirteen-fold between 2003 and 2013. China has become not only Ethiopia’s biggest foreign investor but also its largest trading partner. Large-scale symbolic investment projects, like the African Union’s shiny new headquarters, dot Addis’s urban landscape. Its 100-metre high tower dominates the capital’s skyline. 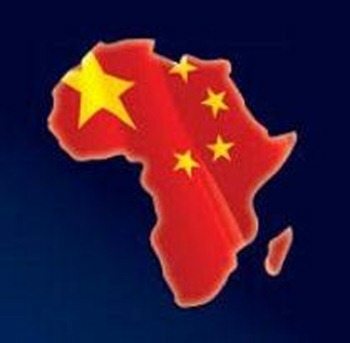 Costing $200 million, the building was entirely financed by Chinese grant money and implemented by the China State Construction Engineering Corporation, revealing Beijing’s ambition to strengthen its influence in Africa. Another symbol of development – Addis’s 32-kilometre light-rail system – was recently completed in just three years by China’s Eryuan Engineering Group. Chinese involvement in major Ethiopian infrastructure projects spans transport, energy and telecommunications. About 70% of the road network in Ethiopia – including the Ring Road around the capital, the Ethio-China Friendship Road and the Addis Ababa-Adama Expressway – has been built by Chinese companies. 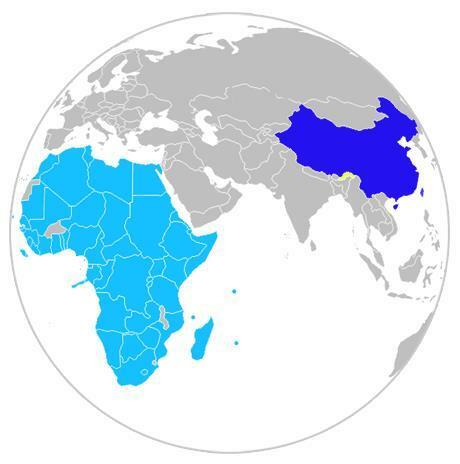 The China Railway Engineering Corporation and China Civil Engineering Construction recently completed the 750km-long Ethiopia-Djibouti electrified railway line which cost $3,4 billion. Another huge contract, for the major expansion of the Addis Ababa Bole International Airport, was awarded to the China Bridge and Road Corporation. Energy is another key area of Chinese-Ethiopian collaboration, although most projects currently exist only on paper. The 300 MW Tekeze Dam, considered Africa’s highest concrete arch dam (or ‘the Three Gorges of Africa’), was completed in 2009 with the involvement of Sinohydro. Next to the partially completed Grand Ethiopian Renaissance Dam, Gibe III on the Omo River was inaugurated in 2015 and is expected to produce 1 870 MW. Dogged by major social and environmental concerns, the World Bank, African Development Bank and European Investment Bank withdrew from the project in 2010. That same year, the Ethiopian Electric Power Corporation and Dongfang Electric Machinery Corporation (a Chinese state-owned enterprise) signed a Memorandum of Understanding (MoU) to provide electrical and mechanical equipment (turbines), while Italian building company Salini was awarded the actual dam construction contract. The Industrial and Commercial Bank of China is believed to cover 85% of the $495 million project. Additionally, China Eximbank is financially supporting high voltage transmission lines to Addis Ababa to be implemented by another Chinese company. Chinese operators will build power transmission lines for the Grand Renaissance Dam on the Blue Nile River. Zhongxin Telecommunication Equipment has helped upgrade and modernise Ethiopian telecommunications. By establishing a large mobile network in Addis and eight other cities, ZTE has boosted mobile telephony from one million to 15 million users between 2007 and 2012, despite criticism over the poor quality of the network and the installations. With new, more rigorous quality controls, the market has been opened to other operators, including France Telecom. Given its firm grip on the economy, the Ethiopian government shows exceptional ability to readjust to unbalanced and detrimental situations. There are strong political ties between Ethiopia and China. 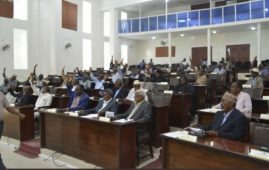 The ruling Communist Party of China sent delegations to the Ethiopian People’s Revolutionary Democratic Front (EPRDF) organisational conferences (in 2008, 2010 and 2013) and signed an MoU on Exchange and Cooperation with the party. 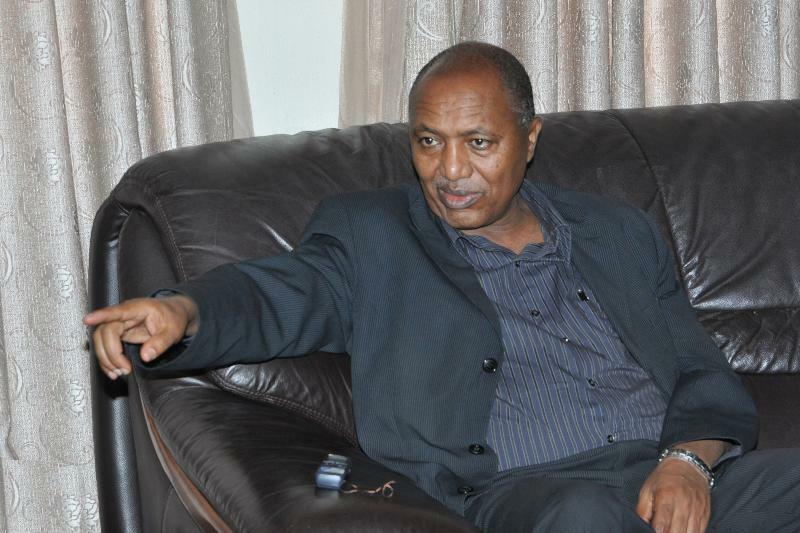 Close links exist between Ethiopia’s Parliament and China National People’s Congress. Although Ethiopia, unlike China, enshrined multi-party democracy in its constitution, its growing authoritarianism and its heavy clampdowns on dissent also draw some parallels with China. The Ethiopian government claims to have a “Developmental Democratic Model” unlike many Southeast Asian countries, including China. It says democratic rule must accompany rapid development to stave off national collapse. Yet democratic progress in Ethiopia has stagnated in the aftermath of the 2005 election crisis that left nearly 200 people dead. 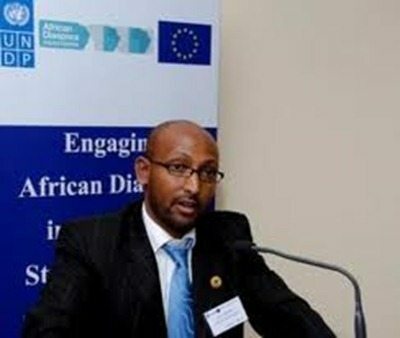 The future will tell if Ethiopia can transfer its developmental successes to the democratic realm. Read the occasional paper on which this article is based here. Amhara region’s special force captured Bereket. 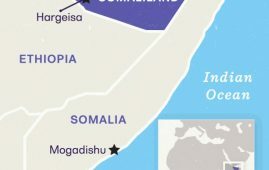 The Horn of Africa appears to. At the September 2018 Forum on. Somaliland is a country that achieved. ContentsLetter to the Editor-in-Chief of HornAffairsInitiative. The legislative body of any state. የበረከት ስምዖንና ታደሰ ካሳ መታሰር -ሕጋዊ ወይስ ፖለቲካዊ እርምጃ? ሌባ ሌባ ትበልዋስ ልዋ ልዋ ዝበልዋ መሲልዋ! ምደባ ህወሓት ስራሕ ን መደብን ማእኸል ዝገበረ ዶ ወይስ ሰባት ማእኸል ዝገበረ? Ammas maddi rakkoo keenyaa numa keessa jira! 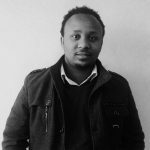 Afaan Oromoo Afaan hojii mootummaa Federaalaa akka ta’uuf hojjechuu qabna!